NEWS: Fit for a King! 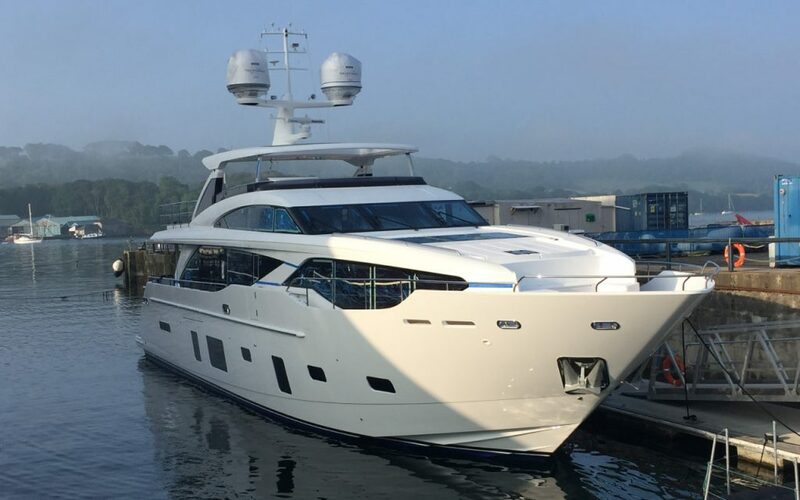 Superyacht Solutions LLP congratulates Princess Yachts on the launch of yet another example of the latest addition to its ‘M Class’ offering, the 30 M raised-pilothouse motoryacht. Superyacht Solutions is proud to be entrusted by Princess with application of the vessel’s ‘crowning glory’, its gleaming AwlCraft 2000 finish.